Welcome to 2018. At Young Air Conditioning we are eager to improve on our 2017 successful switch to Daikin’s R32 range. We made a conscious ethical business decision to start the transition to the low GWP R32 gas during 2015. Daikin now have a broad range of split-type systems in their R32 refrigerant gas range that for every project we have quoted there has been an R32 system available. Obviously this successful transition wouldn’t have been as smooth without the cooperation of our customers. We have been thrilled by the way our customers have embraced the change, which is testament to peoples general awareness of climate change and a responsibility to embrace opportunities to reduce our impact on the planet. During January 2018 we are looking in depth at Daikin’s new R32 Compact Roundflow Cassette range. There are three different kW capacity systems within the FCAG-A range a 3.5kW, 5.0kW and 5.7kW nominal Cooling capacities. In cooling all three systems achieve the energy label of A++. In heating mode the sizes available are 4.2kW, 6.0kW and 7.0kW respectively. The smaller system FCAG35A has an energy label of A++ while the larger two sizes have a rating of A+. The FCAG-A range can be installed as a single split system, one indoor unit and one outdoor unit. However if more indoor units are required then 2,3 or 4 indoor units can be connected to only a single outdoor unit even if they have different capacities. 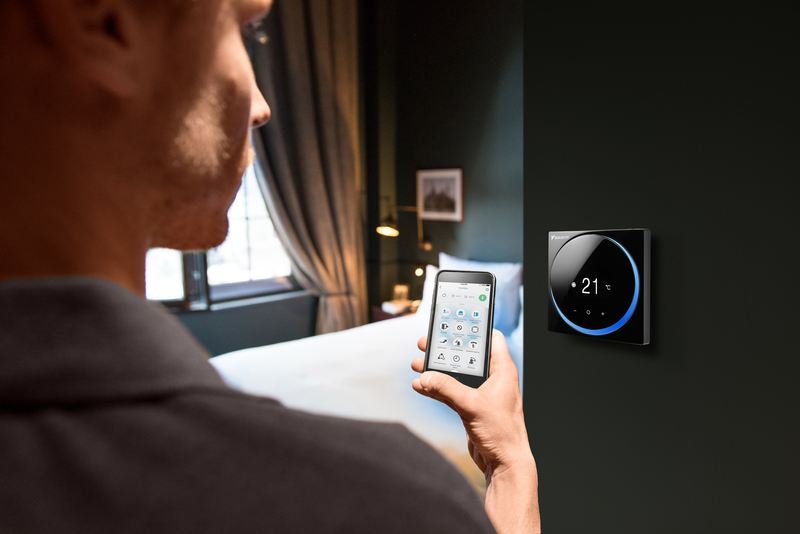 A slight limiting factor that needs to be considered with this option is that all indoor units will operate within the same heating or cooling mode from one remote control. To allow for greater flexibility the Compact Roundflow Cassette is available as a “Multi model application” Thus meaning that up to 5 indoor units can be connected to a single outdoor unit, even if they have different capacities. The advantage of the Multi Model application is that all indoor units can individually be operated within the same heating or cooling mode. Standard features of the FCAG-A/RXM-M9 range. 360-degree air discharge Individual louver control: flexibility to suit every room layout without changing the location of the unit. The standard decoration panel BYCQ140D comes in white with grey louvers. Draught prevention function. When starting to warm up or when the thermostat is off, the air discharge direction is set horizontally and the fan to low speed, to prevent draught. After warming up, air discharge and fan speed are set as desired. Auto cooling-heating changeover function. Automatically selects heating or cooling mode to achieve the set temperature. Whisper quiet. Daikin indoor units are whisper quiet. Dry programmer function, allows humidity levels to be reduced without variations in room temperature. Air filter, removes airborne dust particles to ensure a steady supply of clean air. Weekly timer can be set to start heating or cooling anytime on a daily or weekly basis. Infrared remote control – Starts, stops and regulates the air conditioner from a distance. Auto-restart – the unit restarts automatically at the original settings after power failure. Wi-Fi adaptor for connection to on-line controller* Please see our previous information sheet for more details on this functionality. 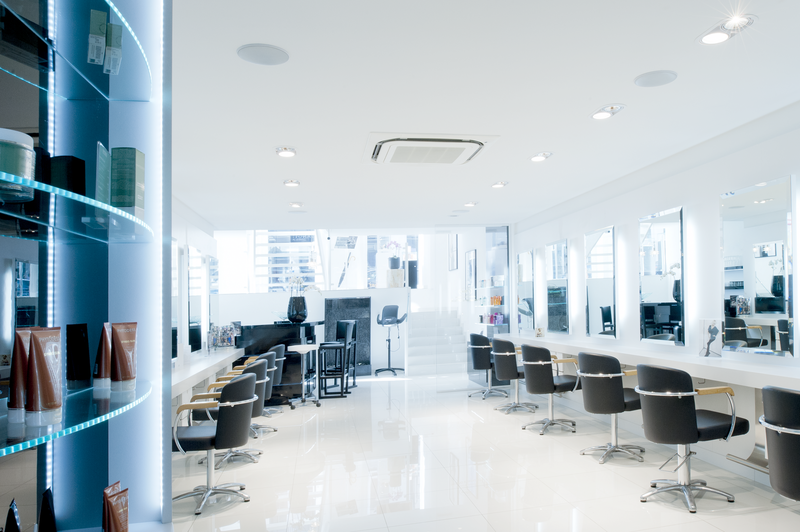 A decoration panel model available in full white – white with white louvers (BYCQ140DW). An auto cleaning panel decoration panel model is also available (BYCQ140DG9). This function allows for any dust to be removed by the use of a vacuum cleaner from floor level. The auto-cleaning panel is now available with a finer mesh filter option, ideal for clothing and carpet shops for example. Presence and Floor Sensor option. The floor sensor ensures an even temperature distribution from floor to ceiling. While the Presence sensor prevents hot or cold air from being blown directly towards people in the room. If no people are present in the room for a certain length of time the system switches to the Energy saving function. An important point to note is that these sensors can only be set and controlled by using the wired remote controller 9BRC1E53A. Fresh Air Intake allowing for up to 20% fresh air. This is only a sample of the many features available with the Daikin Compact Roundflow Cassette system FCAG-A. A printable Daikin brochure can be downloaded from the Young Air website www.youngair.co.uk/brochures or you can visit www.Daikin.co.uk. All information is correct and to the best of our knowledge at the time of distribution, please check the latest Daikin brochures available before making any decisions. Produced in collaboration with the Daikin D1 Partner program. All product specific references, credits and images courtesy of: www.Daikin.co.uk Young Air Conditioning is proud to be recognised as a Daikin D1 Business Partner. *Broadband Internet connection, Wi-Fi connection or Mobile data connection required. Grants from £2,000 to £20,000 available to help you lower your energy bills! How often should Air Conditioning systems be serviced? Mr Churchill – Domestic Customer, Malvern. 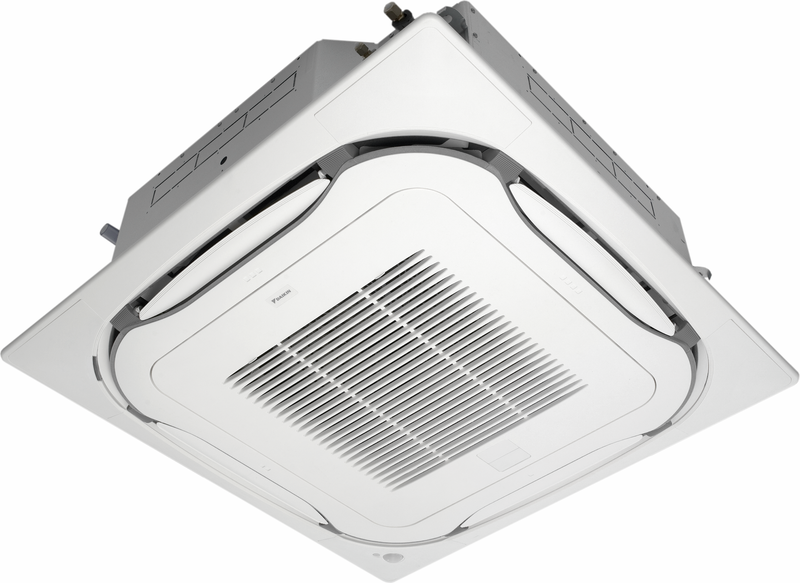 Young Air Malvern can provide an innovative solution to cooling and heating in your office or at home. For over 14 years we have been providing the best service we can, with competent advisors giving advice to tailor your needs with no strings attached. © 2019 Young Air Conditioning.